September is usually a month where potential home buyers take time off to enjoy the last few weekends of good weather, but apparently not this year! 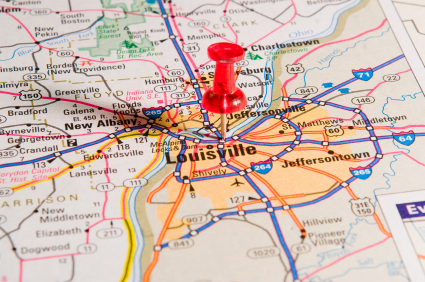 Despite wavering interest rates, rising home prices and uncertainty in the federal government, Louisville home buyers are still out looking for their next homes. For both buyers and sellers the most shocking number is the comparison of homes sold and closed in September 2013 compared to a year before. Up a whopping 30.24%. The overall average selling price of homes was up 7.21%. Remember that’s an average of prices throughout Louisville and surrounding counties. If we drill down into the more popular areas (take for example area 3) which consists of Clifton, Crescent Hill and St. Matthews, home prices actually shot up 35.39%. Don’t get too excited if you live in St. Matthews there were a couple of really high-priced homes that happened to sell last month skewing the percentage upward. The number of homes going under contract during September 2013 compared to the year before was up 11.81%. Normally that would be considered great but after the year we’ve had, 11.81% is a drop in the bucket. We need to keep an eye on the number of homes going under contract because it’s an indication that home sales may be slowing down as we hit the winter months. That’s normal for this time of year but there are a couple of key factors that both buyers and sellers should be watching between now and mid-2014.